Grab a bathing suit and come home to 5090 Cypress Links Blvd. 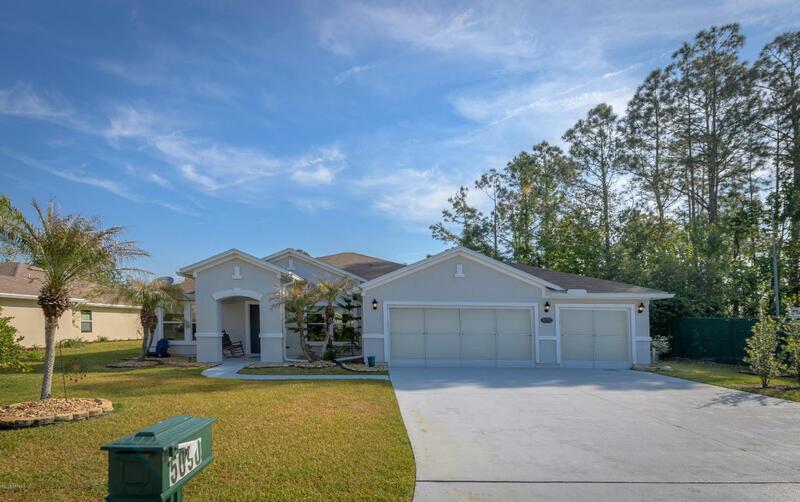 Upon arrival, you will notice the oversized three car garage. As you enter the home you are greeted by a large family with a gorgeous handmade custom barn door that opens to the spacious kitchen and living room. The kitchen boasts 42-inch cabinets granite countertops and has a great view of the sparkling blue waters of the in ground pool. Other features include a large office area that could be a 4th bedroom with minimal modification, huge laundry room and a master suite that is impressive to the pickiest of buyers. 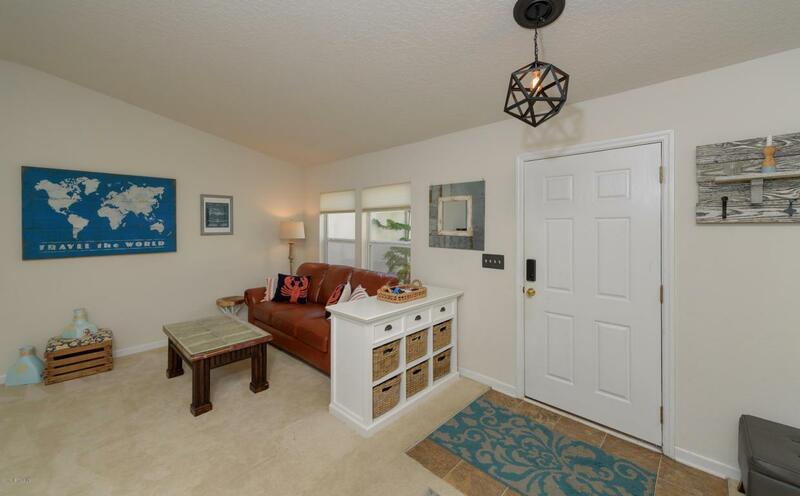 The master has direct access to the screened pool/lanai and a large walk-in closet. 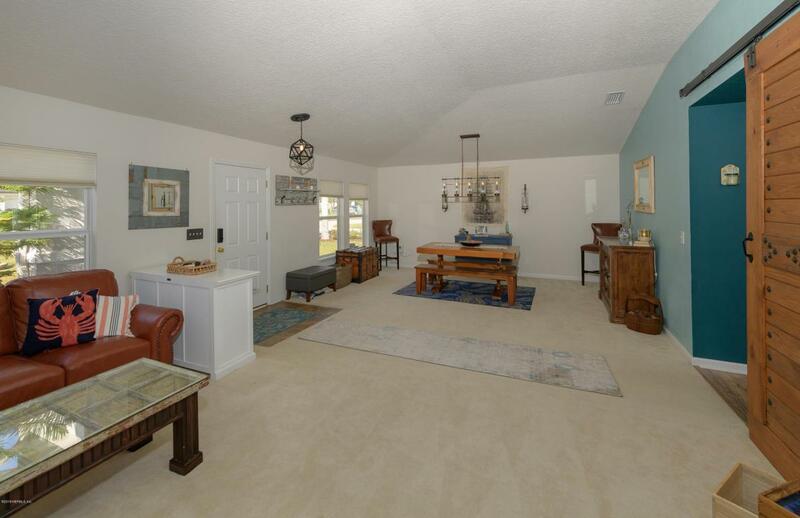 Another great feature of this home is it is situated on a large home site that has lake and golf course views and only one neighbor.Cypress Lakes is wrapped around the St Johns Golf Club. 18 well-maintained championship holes for players of all ages. There are a driving range and restaurant on site. Cypress Lakes is a great place for commuters as it is minutes from I-95. 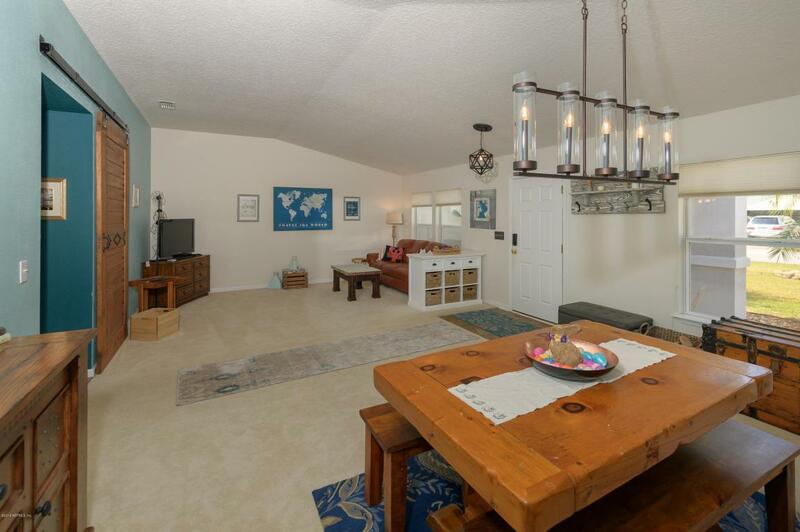 Located less than 10 miles from St Augustine Beach and less than 8 miles to Historic St Augustine.